Here's an update on the work that we are doing, the new features that are being worked on and released, and improvements we are making based on your feedback (keep it coming). The ability to create % off discounts is arriving in the next 2 weeks! 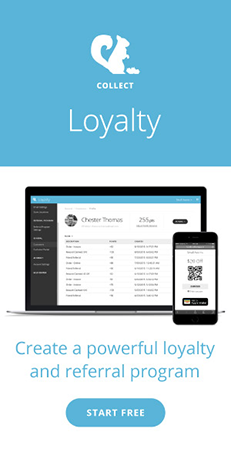 Soon, you can create % off rewards in Collect Loyalty and % off discounts in Collect Offers. Perfect for encouraging customers to spend big to make the most of the discount. Keep an eye out on Twitter @collectapps for the launch - Thanks for your patience! Measure what works - identify who your best customers and how often they are buying, find out what rewards work best to keep your customers coming back and which offers increase sales. Compare your results by choosing between time periods, and look out for your weekly update emails shortly. Segmentation feature: Segment your audiences with more detailed customer and transactional data, as well as store locations they shop at, products purchased and more. Collect Feedback product: Measure customer satisfaction automatically. Ask customers for feedback after they’ve purchased. 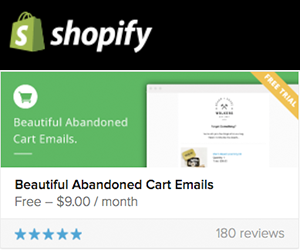 Collect Mail product: Send more relevant emails to the right customers. Use Mail to send beautiful and effective email marketing campaigns that are easy to create using templates designed for retail and hospitality.